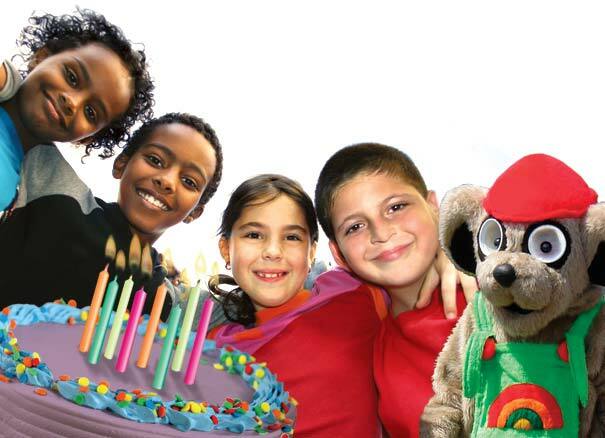 Celebrate your child's birthday party Hollywood style at River City Cinema! 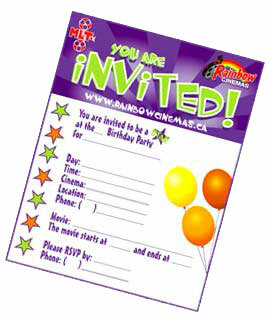 Movie fun for all your friends and family with the birthday child as the lead star! Birthday party package includes admission to a movie, kids combo treat pack (popcorn, drink, and chocolate bar), a dedicated host plus a loot bag. Call for details and to arrange the party!